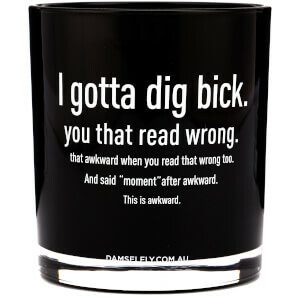 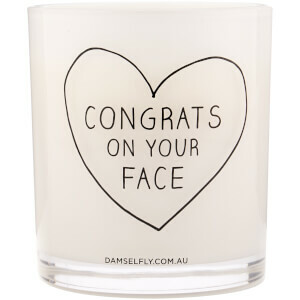 Treat yourself or a loved one to the stunning candle trio from Australian brand Damselfly. 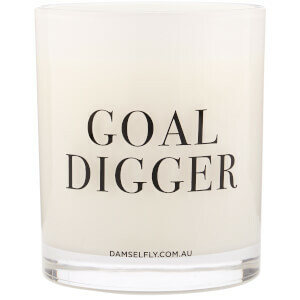 Beautifully presented, the mini candles are fragranced with three of Damselfly’s most popular scents; Grace and Nariel. 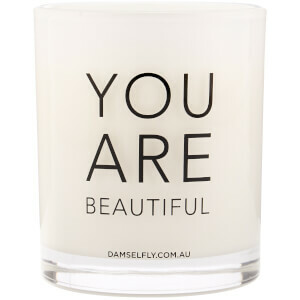 Detailed with positive and encouraging quotes, ‘Good vibes only’, ‘life is short, burn the candles’ and ‘just breathe,’ each candle is housed in a white glass vessel, with silver foil embellishment.